For many, the word Christian carries with it a lot of baggage and hurt. What does it mean to be authentically Christian? How does faith in Jesus influence the way a person lives? Do Christians make helpful and positive contributions to culture, politics, arts, science? 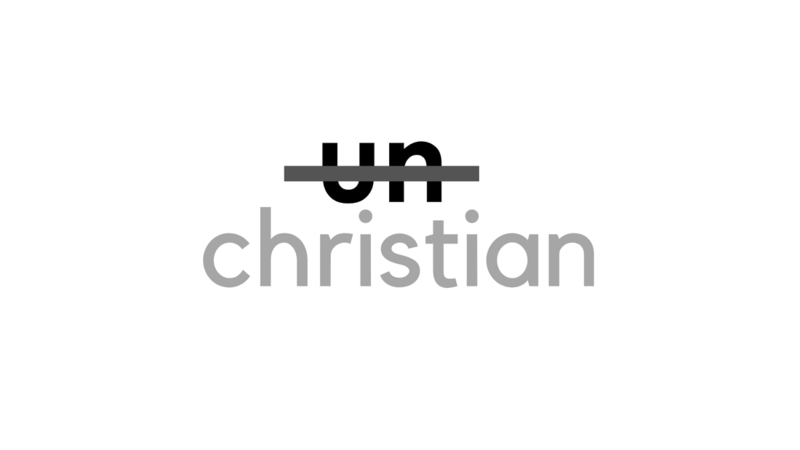 In this series we're unwinding some of the misconceptions and offering insight into what it means to be authentically Christian.